If you are in need of plumbing maintenance and repair services, look no further than the experts at Complete Plumbing Solutions. Blocked drains, leaky taps, low pressure or funny noises – our professional plumbers have seen it all. We’ll even get up on the roof to unclog gutters, spouting and down pipes. Our plumbers are efficient, tidy and affordable. The unexpected sometimes happens and you find yourself with a plumbing emergency like a flooded bathroom or clogged kitchen sink. We offer emergency plumbing services, fixing the problem quickly to relieve you of a stressful situation. 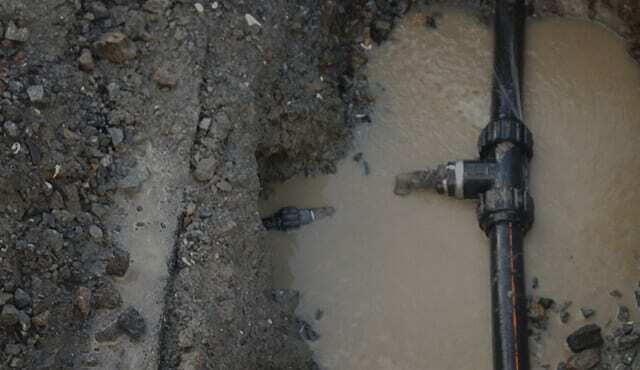 If you’re finding these plumbing emergencies are all too frequent, get in touch with us about preventative plumbing and regular maintenance plans. Find a plumber you can rely on – give us a call today at 0508 856 677.